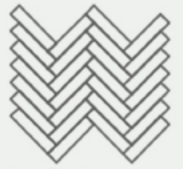 Here is our exotic Herringbone collection. These fantastic Brazilian Cherry Hardwood floors create a high-end appeal to any space. 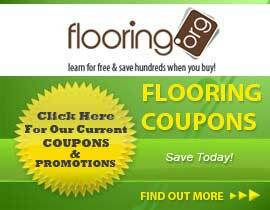 You can choose from a range of widths you would like your flooring to be: 2 1/4" to 10" wide. This wood is crafted in the USA with Double End Groove milling on the ends and Tongue & Groove milling on the sides. Call 1-800-689-9006 to order or receive more information.